HAM-COM 2016 in Irving TX is here!! We are ready! 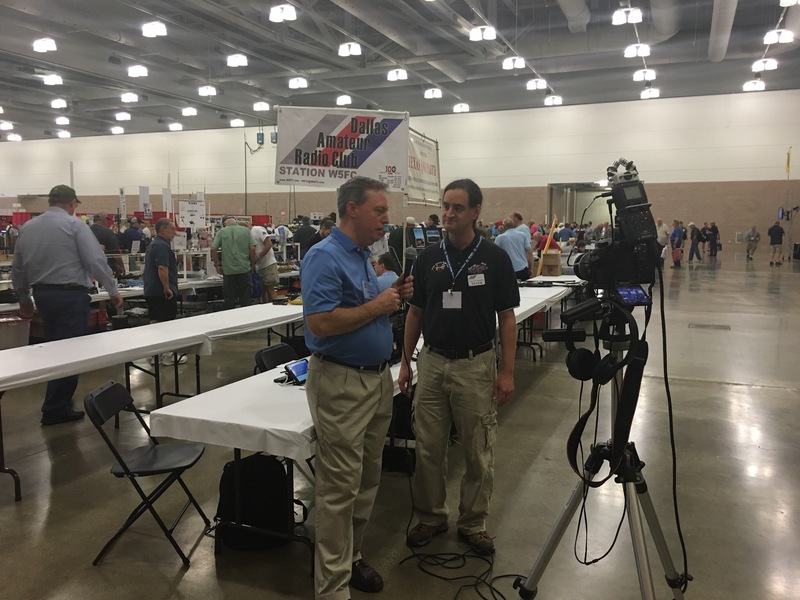 Club President Tony-NT5TM kicks it off with an interview. Be sure to stop by and say hello!